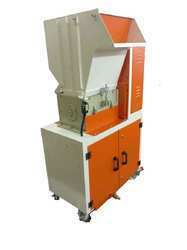 Offering you a complete choice of products which include glass crusher machine and glass bottle crusher. 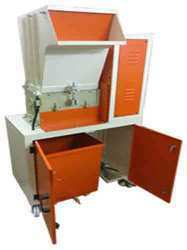 We are engaged in manufacturing and supplying Glass Bottle Crusher Machine which is used to crush various capacity and sizes bottles. This Glass Bottle Crusher crushes bottles of 500ml, 1ltr, and 2ltrs. Designed using advanced technology, all our shredder machines have gained the appreciation for optimum performance, efficiency, and durability.